Ted Rosenthal & Trio, will perform Sunday, Nov. 4, at 4 p.m. at Woodstock Playhouse, 103 Mill Hill Road, Woodstock. 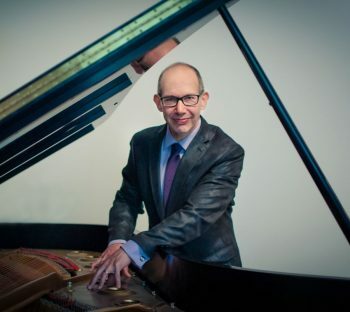 Rosenthal is one of the leading jazz pianists of his generation. He actively tours worldwide with his trio, as a soloist, and has performed with many jazz greats, including Gerry Mulligan, Art Farmer, Phil Woods, Bob Brookmeyer and James Moody. The winner of the 1988 Thelonious Monk International Jazz Piano Competition, he has released 15 CDs as a leader. “Rhapsody in Gershwin (2014),” which features his arrangement of “Rhapsody in Blue” for jazz trio, reached No. 1 in jazz album sales at iTunes and Amazon.